I have a few bits of exciting Ramey Rhodes news and happenings that I want to share with you guys! First, we are winding down Fall and ALL of our remaining looks are marked down to half-off! Snag your fave now before it's gone! And thanks to everyone for their tremendous support over our first season!!! It's been bonkers. Now we are hard at work on Spring now and can't wait to share it with you! After much research, we decided to apply for a Kickstarter project, and we are so proud to have been accepted. If you're not familiar, Kickstarter is an awesome crowd-funding site that has generated almost $1 billion in startup money for small businesses just like us. It's not a free ride, we offer rewards to our donors, things like pretty prints from our Spring sketches, t-shirts and even your pick of items from either Spring or Fall '14! We'll even be doing pre-orders! 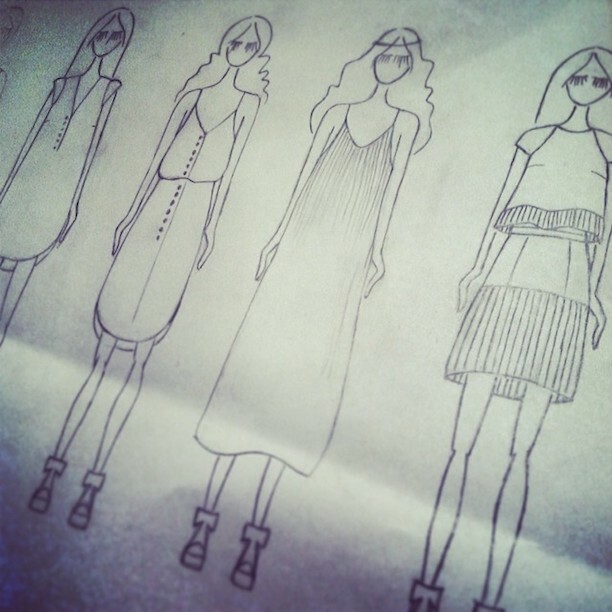 Our Kickstarter will fund our immediate start on our Fall '14 collection, which will enable us to go to market and reach a national audience. We want to join Raleigh businesses like Lumina Clothing (a successful Kickstarter alum) and others in creating a cluster of sustainable, creative jobs right here in our hometown. As of now we are over 40% TO OUR GOAL! We're not even half-way through our fundraising period! There's no pressure to participate, the beauty of Kickstarter is that people get to invest in businesses they believe in and products they want to see. Even sharing our project on Facebook helps us more than you know! Pledges of even $1 or $5 help us sooo much in getting to our goal. 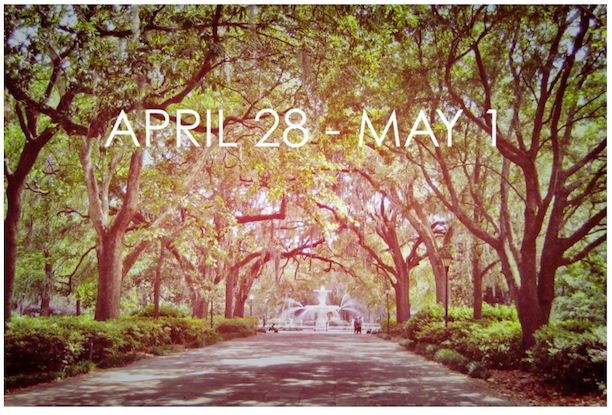 And finally, I'm so stinkin' excited, we were selected to show our Spring collection at Savannah Fashion Week this May! I love this city, and as a former resident I'm so looking forward to heading back down! We will also have a series of trunk shows surrounding SFW so be on the lookout for dates! Woo!